Hey Everyone! Yesterday I was lucky enough to get my hands on two colours from the upcoming OPI Pirates of the Caribbean: On Stranger Tides collection as well as a bottle of the UH-MAZING Silver Shatter. Naturally I put all my other posts on hold so that I can show you these awesome colours straight away! 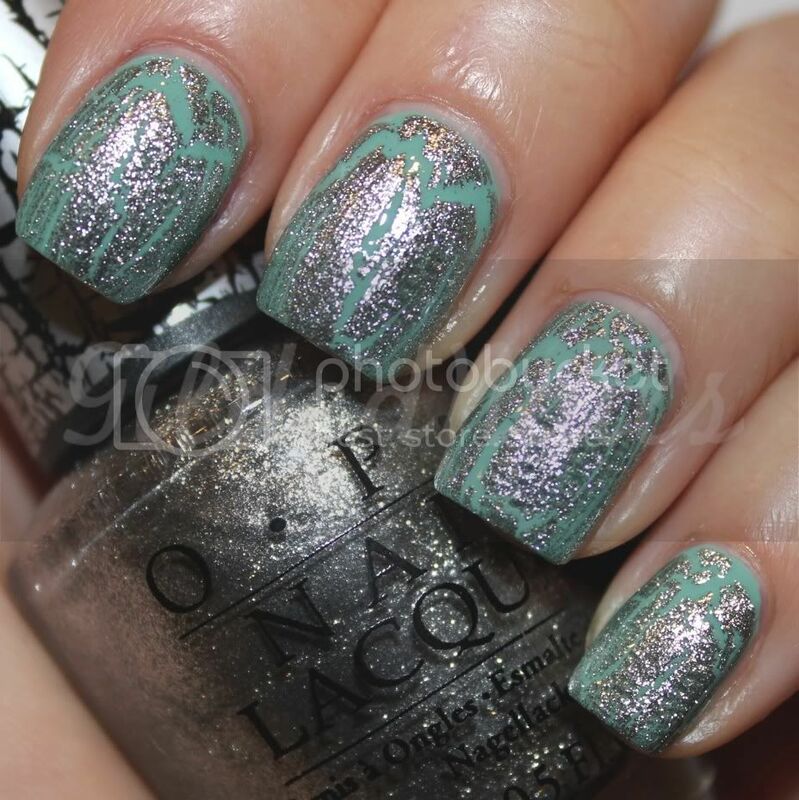 First up is Mermaid's Tears which OPI describes as a "sea foam pale pastel green". I think that's pretty spot on to be honest. I'm totally in love with this soft sea green cream! 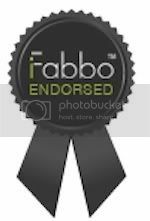 It was really flattering, and despite being green, didn't bring out any redness in my hands. I used two coats here, but I had to apply them carefully to avoid patches. Some of you may prefer to use three coats. I then added a coat of Seche to make it nice and glossy. I then added one thin coat of Silver Shatter, which is the much anticipated second shatter polish from OPI. 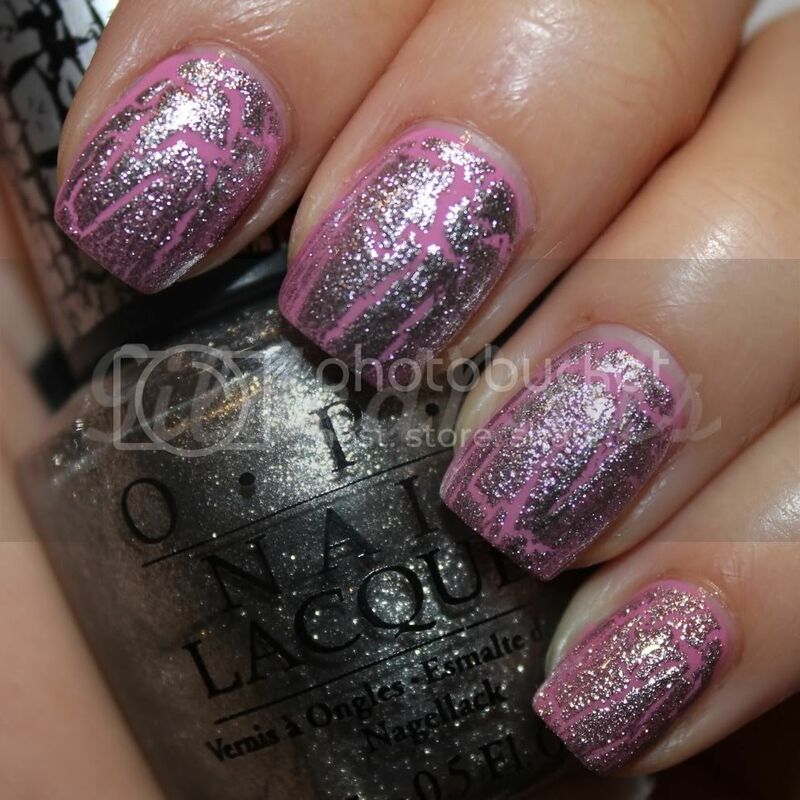 Silver Shatter is a super sparkly metallic crackle polish that has a matte finish when dry. It crackled perfectly within 15 seconds of being applied. However, I decided to add a coat of Seche over the top once it was dry, because I prefer the glossy look. The second colour I have for you is Sparrow Me the Drama, which OPI describes as "a cool shade of pink". I would describe this is a muted purple-pink cream. This colour is interesting - in some light it's a dusty soft pink and in other lighting it appears brighter and more purple. This one needed three coats and then I added a coat of Seche. I absolutely love all three of these polishes and I will definitely be buying the other four in the collection, because I am a sucker for pastels! However, I think I would prefer Silver Shatter over a darker base colour so that there is more contrast. What do you guys think?? OPI Pirates of the Caribbean will be available in Australia on 1st May 2011 at selected salons and David Jones. For stockist please contact 1800 358 999 or visit www.opi.net.au. wow...just wow...i have no more words to express how gorgeous these swatches are! thank you for sharing! I can't wait for silver shatter!! And I'm in love with the silver one! omg i need them all! I was excited about Silver Shatter... until I saw it. Boo, it just doesn't grab me like I thought it would. Sparrow me the Drama, though? NEED IT. NOW. Mermaid's Tears looks lovely, and the silver shatter is very nice! Oooh, I love both of these, and the silver shatter looks really cool as well! Thank you for sharing! Still undecided about this collection! Wow I'm loving that silver shatter!!! Wow, I love all these shades :) Thanks for the swatches. Sparrow Me the Drama is so pretty! Plus Silver Shatter looks amazing! Not sure if I like the Silver Sparkle, so I'll have to get some to try it out. I think it would awesome over a darker base colour! No problem! Glad you like them! I was very lucky to be able to get these! These are all so pretty. Love the silver shatter polish. Wish I could get any shatter polish! OPI are coming out with a whole collection of them soon! Silver Shatter is amazing! I'm going to try it over a darker polish this week! I was very lucky to get them! Mermaid's Tears is ridiculously beautiful! The more I look at the photos the more I love it! Sparrow Me the Drama is definitely a must have! your nails are soooo perfect! how do you get them so long? I love those colors and shimmery shatter on top of them is phenomenal.